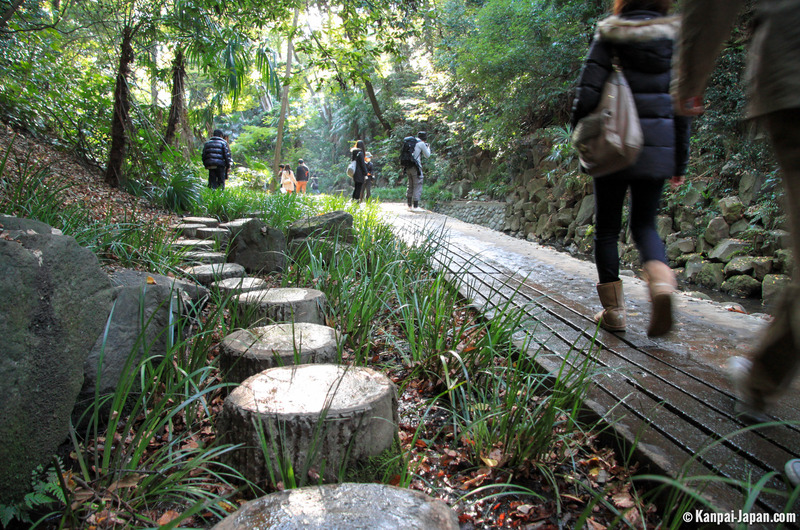 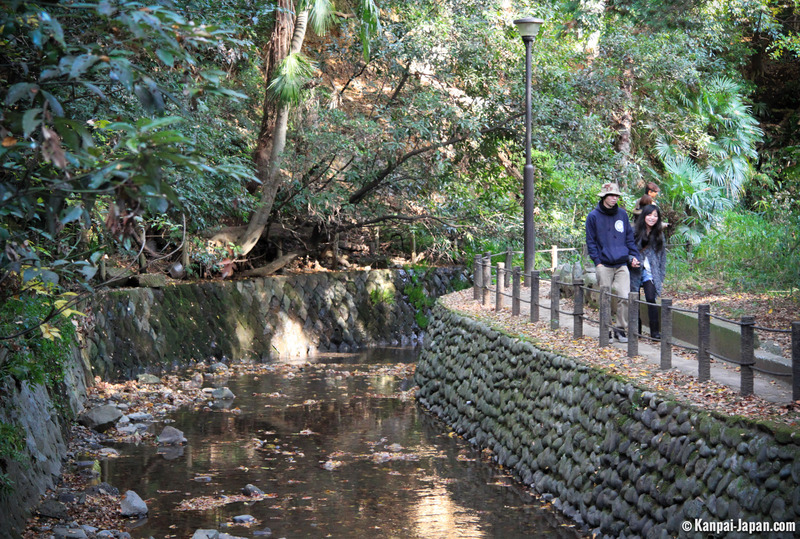 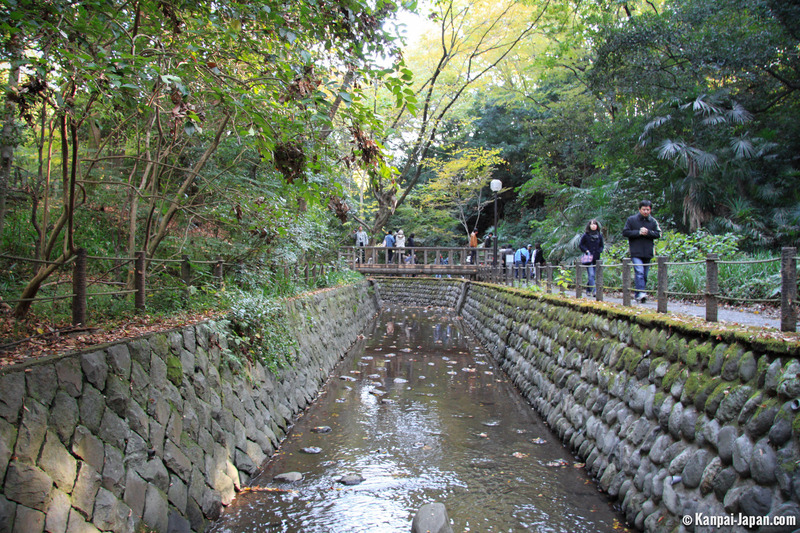 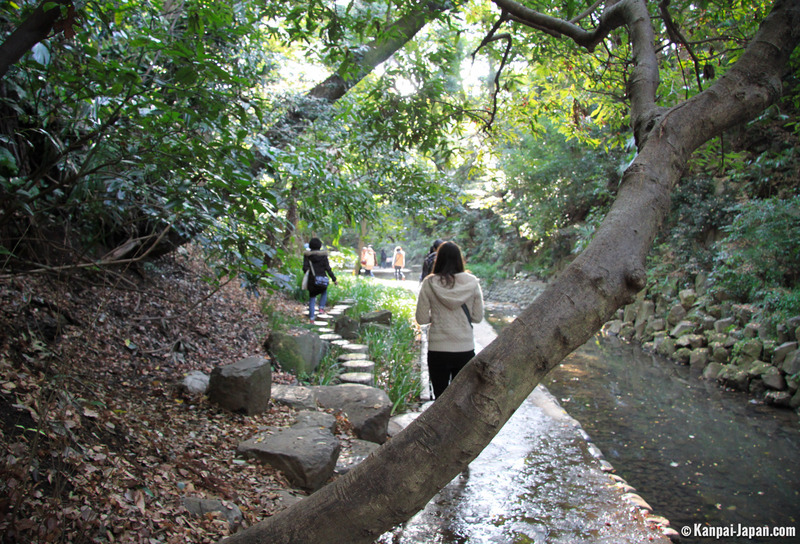 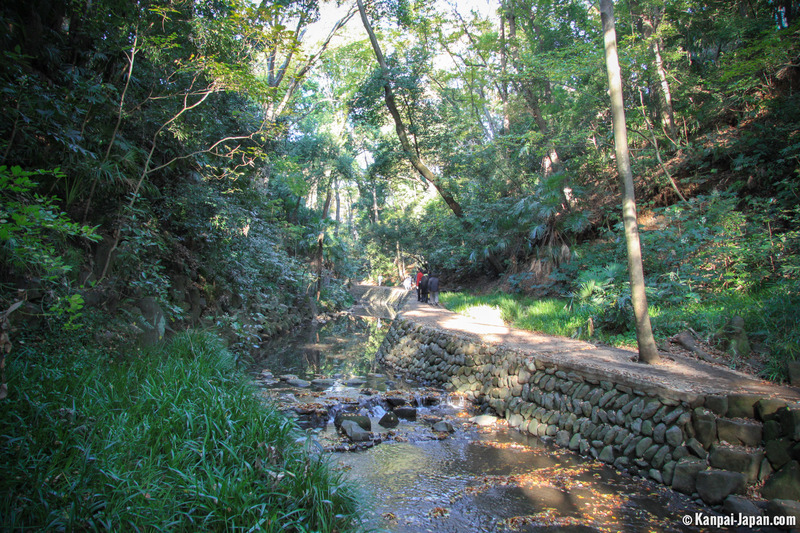 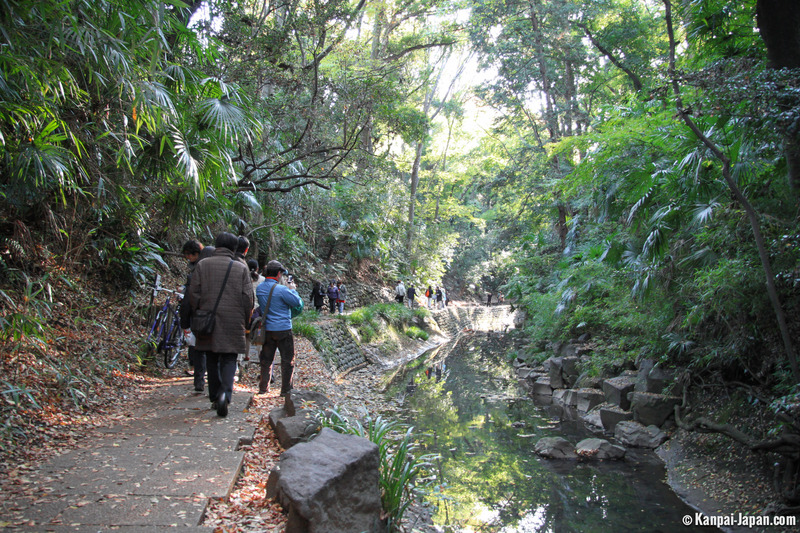 Tokyo has a number of these "green lungs" such as Yoyogi, Shinjuku Gyoen or its many Japanese gardens and parks. 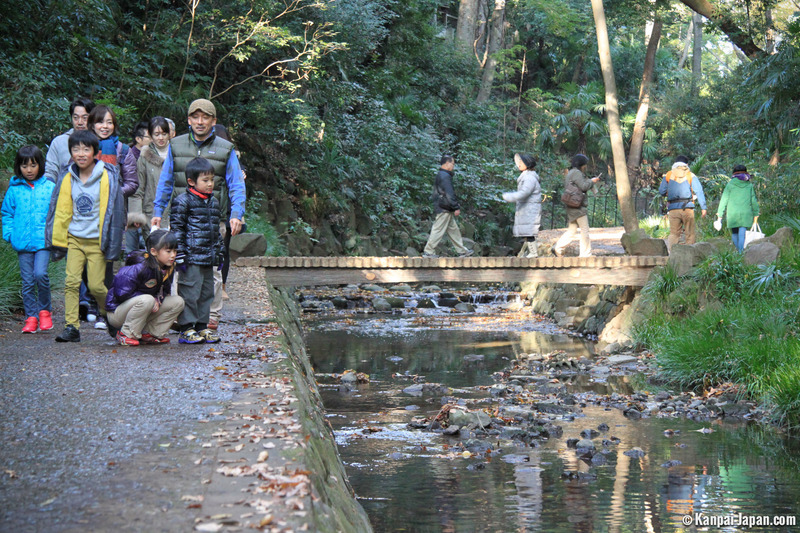 Through this post, I'll show you a less conventional tour and most importantly, less known from tourists: Todoroki Keikoku, which means "Todoroki valley." 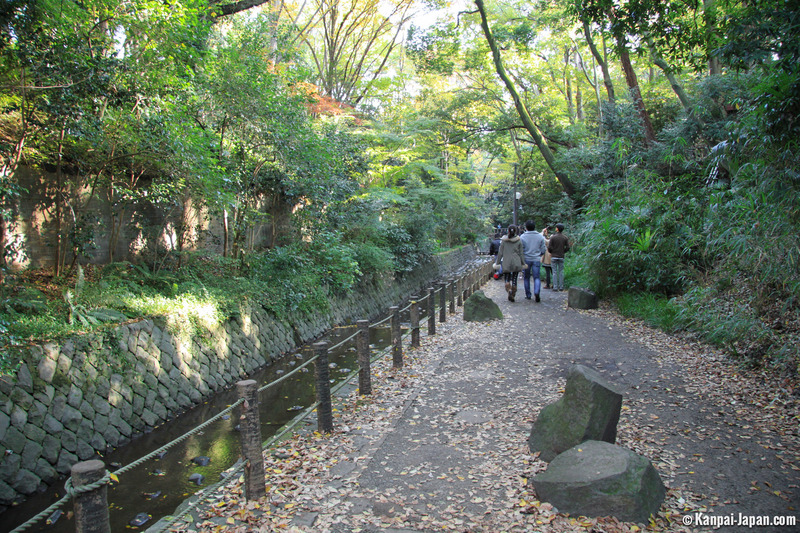 The place has a significant contrast to other green points in the capital: as vast as they are, there's always an overshadow of skyscrapers with background noise of cars. 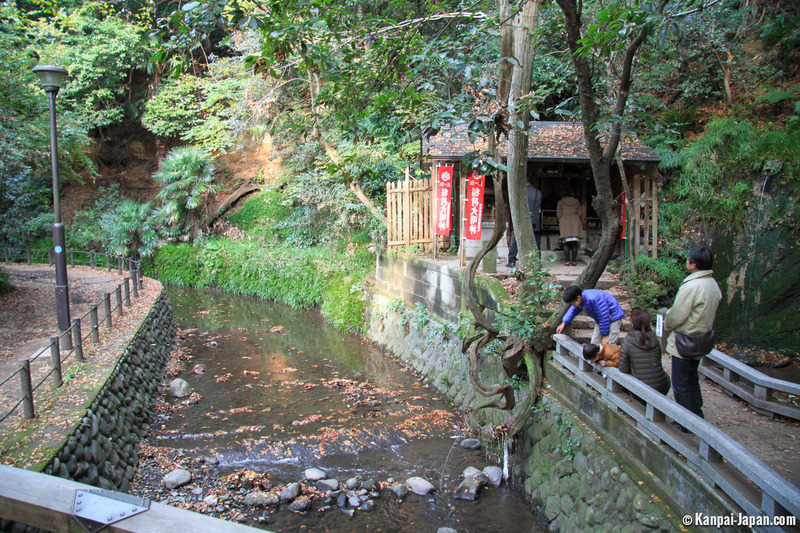 Todoroki really gives the impression of sinking into a ride out of town, as it's located in the heart of Setagaya, south-west of central Tokyo. 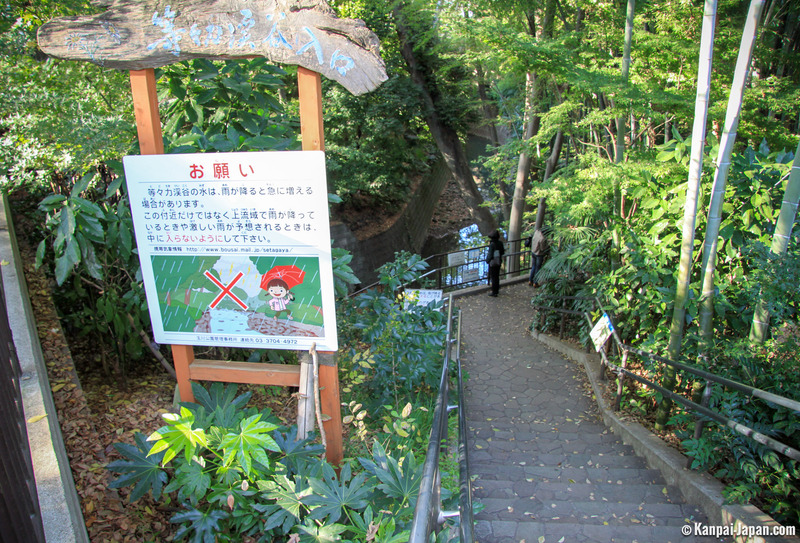 Located just steps from the same-name tram station, the ride starts down a staircase from the road and spreads over a kilometer along the narrow paths of Yazawa River. 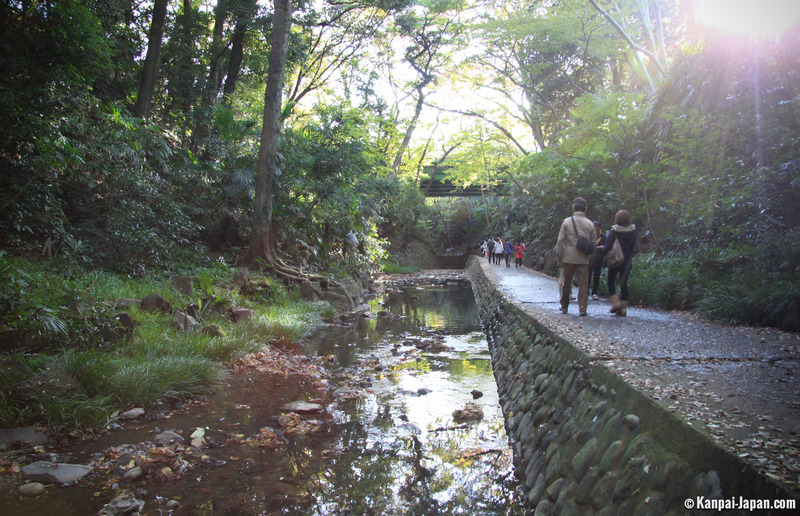 The nature retains a surprising luxuriance in such a urban setting, and covers almost a forest that seems to come directly from Miyazaki movies! 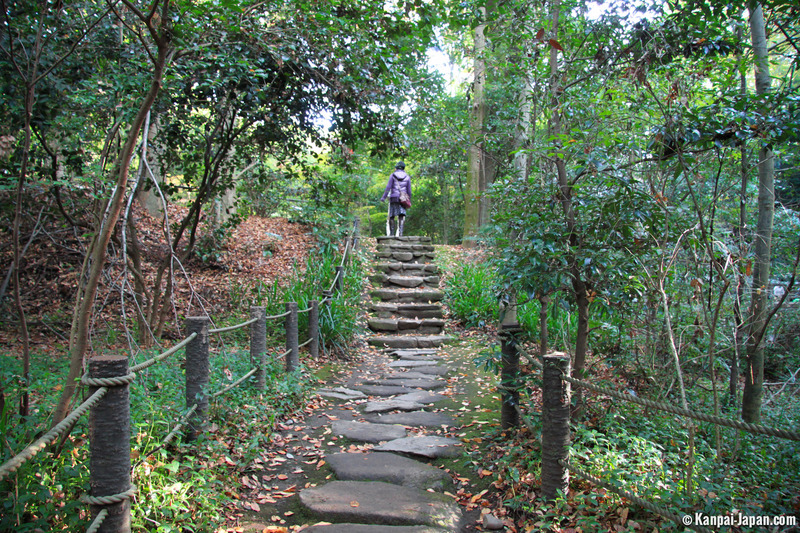 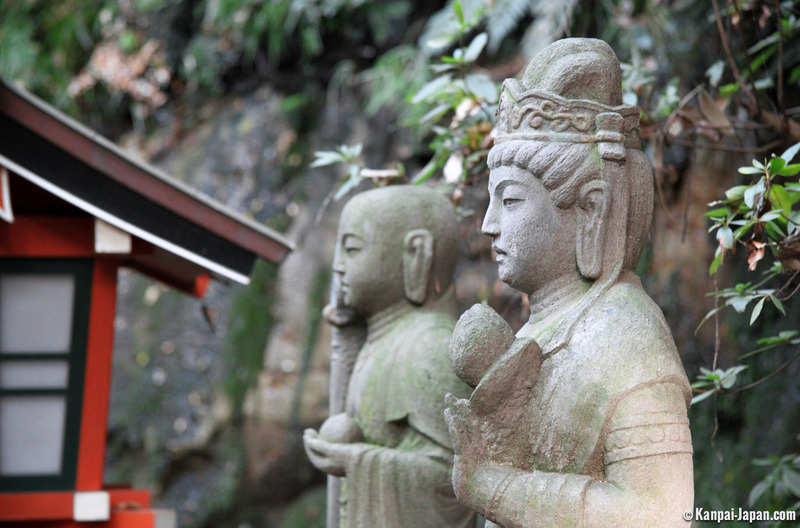 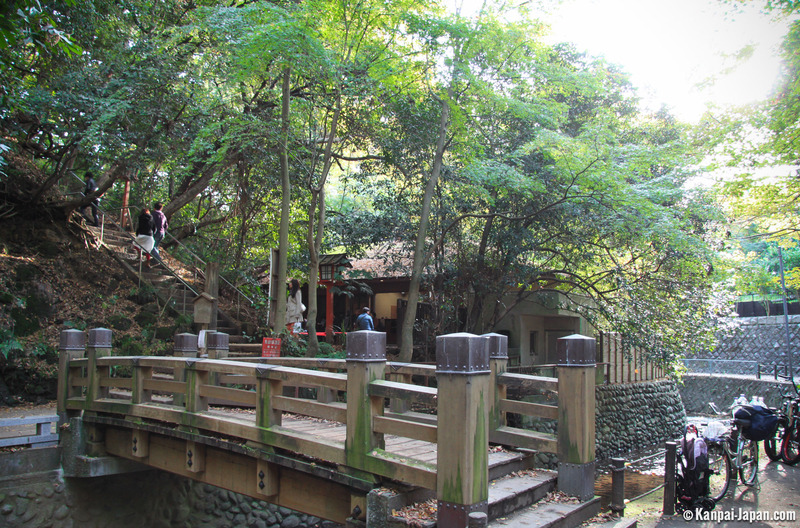 Approaching the end of the ride, Todoroki Keikoku loses its jungle theme and comes closer to Minoh, before concluding with several small shrines which announce Todoroki Fudo, a less confidential Buddhist structure, littered with sakura. 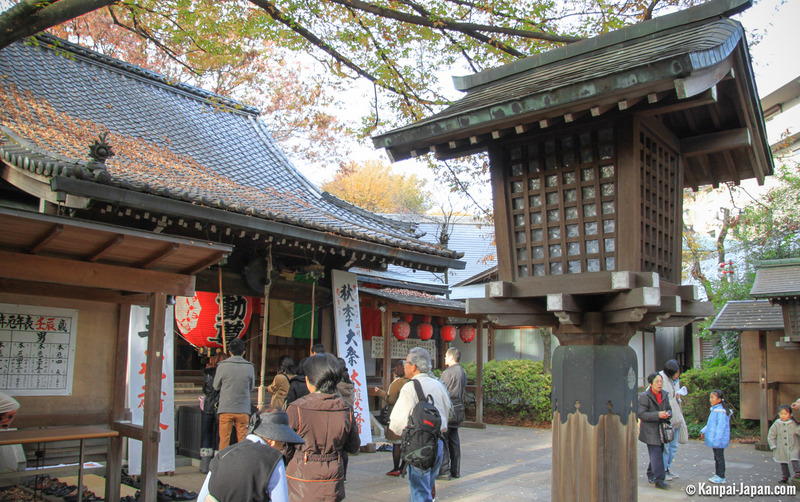 Note that it's very easy to combine Todoroki Keikoku with the great Gotokuji temple nearby: even if it's not very convenient by trains (because of two mandatory changes), they're separated by only five kilometers. 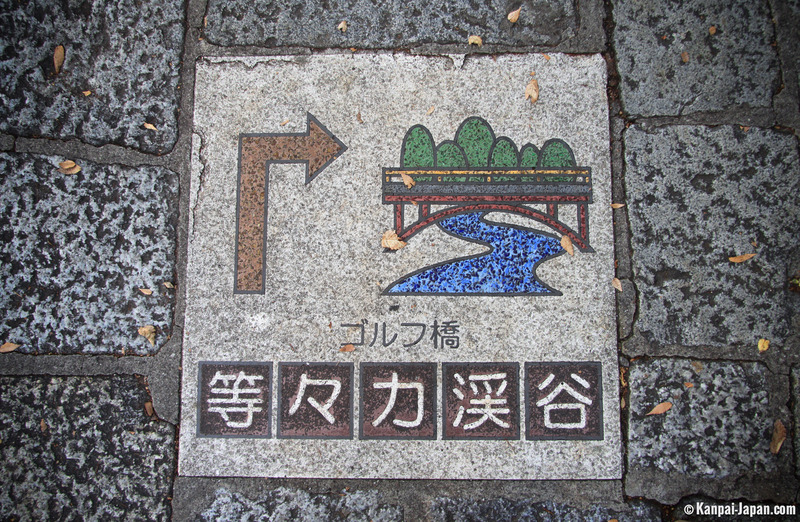 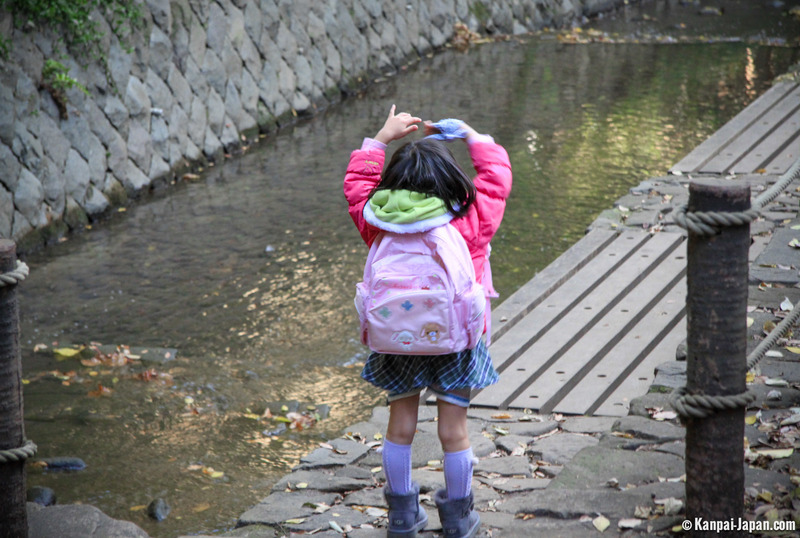 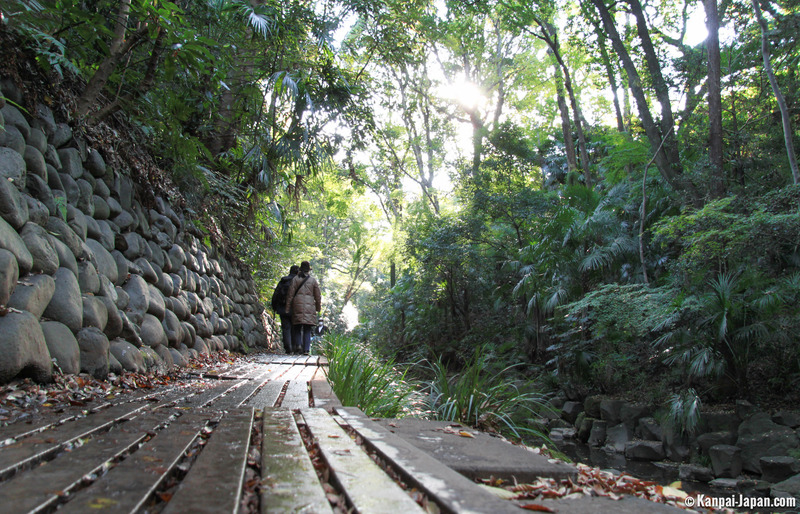 By foot, this means an opportunity of a stroll in residential Setagaya that offers a breathing moment compared to Tokyo.